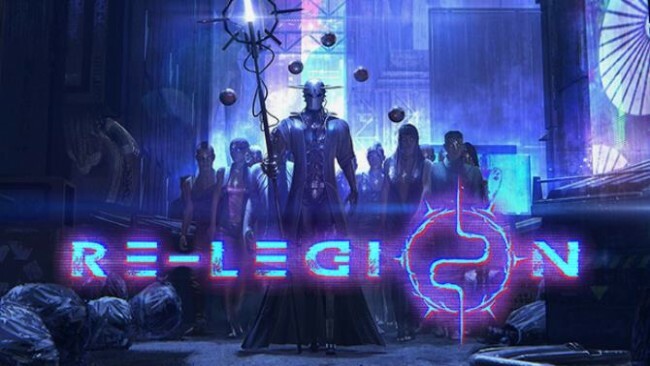 In Re-Legion, players Follow Elion’s journey from a lone prophet to the most powerful advocate of religion in the city. 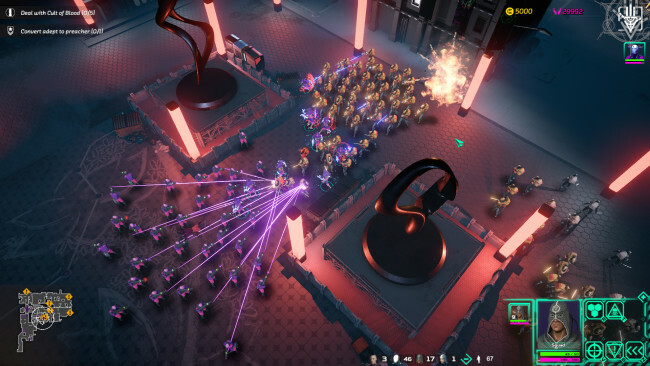 Introducing a new alternative to the usual economic and resource management used in RTS games, Re-Legion allows players to convert ordinary non-believing citizens into their units – the followers. 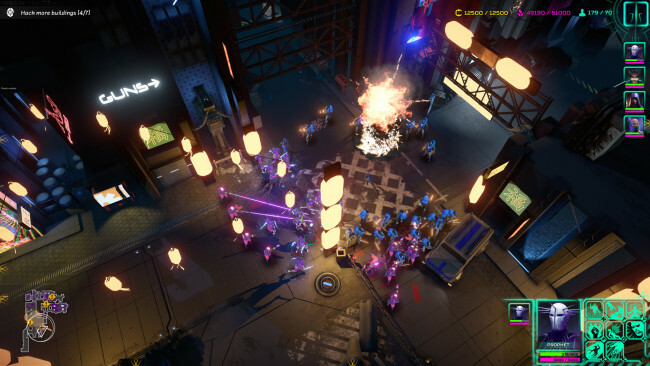 Initiated cultists then expand the cult’s possibilities by obtaining cyber-coins to enable upgrades, by praying they increase faith to gain and use special abilities, they hack buildings and ad-boards to expand and control territories, they convert other citizens or fight enemy units and non-believers. The overall direction of the one’s cult is defined by the dogmas chosen for it. From a peaceful religion to one that despises non-believers, each one of dozens of dogmas defines the way in which the cult will pursue its goals. But whichever way you decide to choose, your followers will all work together to build a strong and powerful cult. Once Re-legion is done downloading, right click the .zip file and click on “Extract to Re Legion.zip” (To do this you must have WinRAR, which you can get here). Double click inside the Re-legion folder and run the exe application. Click the download button below to start Re-legion Free Download with direct link. It is the full version of the game. Don’t forget to run the game as administrator.